If you think that promotional samplers only exist to promote the bands of the label that releases them, you might be in for a serious surprise if you give a quick glance at the tracklist of this album; Obscene Eulogy? Officium Triste? Aren't they bands on other labels? Yes, they are. And don't names like Skyforger, Numen and Aborted remind you of black and death metal? Yes, they do. And after several spins, I can confirm that this album is indeed not solely intended for doom zombies. The first three songs of the sampler start off with devastating, fast outbursts of brutal death metal. Firebox' own Scent of Flesh teaches us 'The Art of Beheading', De Lirium Order show us the ways of a '...Morbid Mind', while Aborted explore as usual familiar Carcass territory. All three tracks are brutal, super tight and enjoy an impeccable production. A first change of style is observed with the fourth track of the Finnish band Withering. Their melodic dark/death metal brings bands like early Paradise Lost and Septic Flesh to mind. Numen play again something completely different, an indefinable mix of folk and black metal. 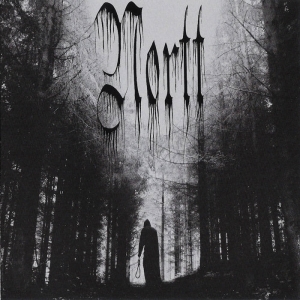 Gloria Morti represent once again brutal death metal tightness, although weird keyboard atmospherics and guitar harmonies half way through the track, add a surprising twist. Next on the bill are Alghazanth, who are given the chance to display their own particular point of view on the subject of melodic black metal. Skyforger from their side, propose a strange mix of folk, power and black metal. Somewhat cheesy, but it works well. Obscene Eulogy with their unpronounceable song title (sounds Finnish to me) have a darker, more aggressive approach. From now on we enter more familiar doomy territory. 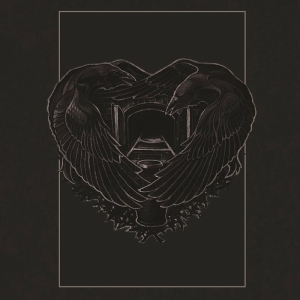 The Eternal are represented with 'Down' from their successful gothic doom debut 'The Sombre Light of Isolation': well-produced, catchy and (dare I say?) poppy material. Miseria is another folk metal exponent and their energetic rhythms can't help but bring images of dancing gnomes to my mind (although the nasal vocalist spoils the fun a bit). Aarni offer something completely different with their avantgarde doom, and this demo edit version of 'Squaring the Circle' is perhaps one of the most intriguing and interesting tracks on this compilation. There is no doubt that 'Reason' is Officium Triste's best album to date and 'The Silent Witness' gives an excellent idea of what to expect of this album: slow, extremely melancholic and well-produced doom in the vein of the Peaceville 3 and Shape of Despair. Last but no least, the versions of the My Shameful and Umbra Nihil tracks might be unfinished, but give already an excellent preview of what to expect of the upcoming albums of these bands. It seems that both have further improved their style and judging from the first samples, no fans will be disappointed. 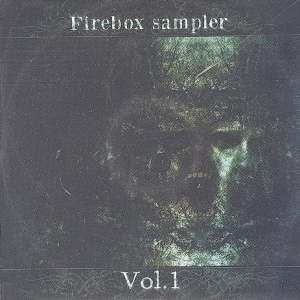 This sampler doesn't give at all the idea to be there solely for promotional purposes. Rather, it seems to reflect the musical taste of Firebox' mastermind Rami. 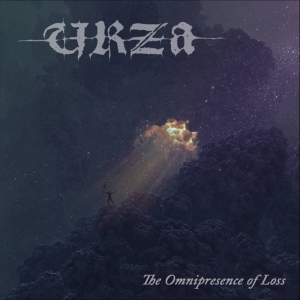 Its varied content will probably appeal to a certain extent to most fans of extreme metal and the fact that this samples comes completely for free, should be applauded.